Freida Pinto says We Do It Together is the answer to the ‘gender and pay gap’ buzz, adding that the campaign is a ‘doer not a talker’. 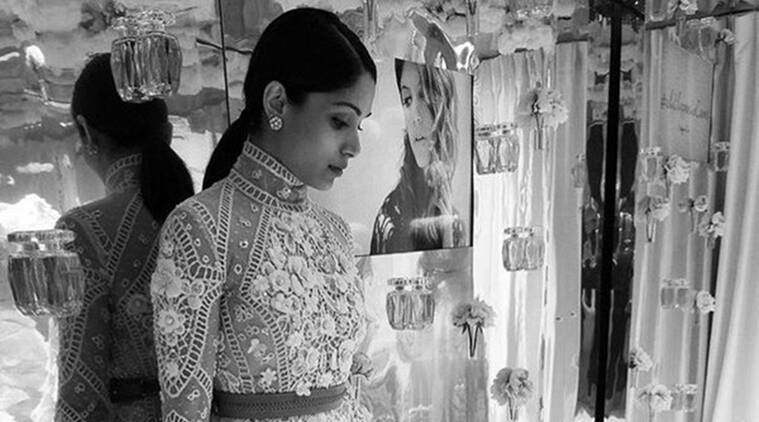 Freida Pinto is attending the ongoing Cannes Film Festival with a purpose in mind — women empowerment in showbiz. The US-based Indian actress says the non-profit production company called We Do It Together is the answer to the ‘gender and pay gap’ buzz, adding that the campaign is a ‘doer not a talker’. “It is not a corporate annual fund, so money doesn’t necessarily come from a studio… It is more like a donation thing to fund films on women made by women specifically for everybody to enjoy,” Freida told IANS over phone. “To make them more popular, we need more women-based stories and we actually need stories that are written, produced and directed by women,” she added. Freida is one of the members of the advisory board, which also includes stars like Jessica Chastain, Juliette Binoche, singer Queen Latifah, and film director Catherine Hardwicke. The “Slumdog Millionaire” actress along with other celebrities addressed a press conference at Cannes for the first project of the non-profit production company, which aims to produce films and TV shows that boost the empowerment of women. The actress, who was also seen sharing screen space with Hollywood’s “The Dark Knight” star Christian Bale in Terrence Malick’s film “Knight of Cups”, has projects like “Jungle Book: Origins” and “Yamasong: March of the Hollows” in her kitty.